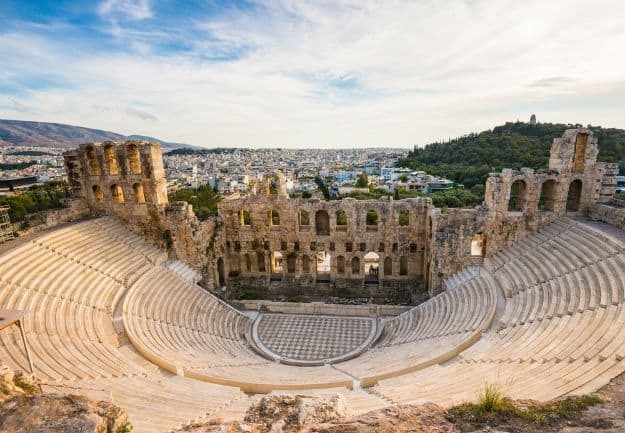 Greece has been on the bucket list of many a traveler. 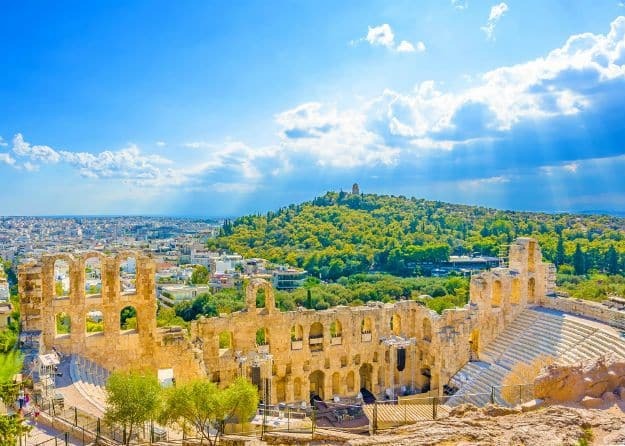 Not only is it a magnificent honeymoon destination, it is also a delight for nature lovers and history buffs. 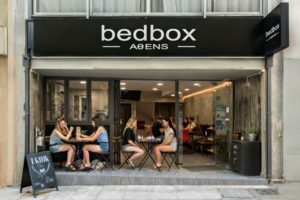 The city of Athens in particular is home to some of the most intriguing, ancient structures. 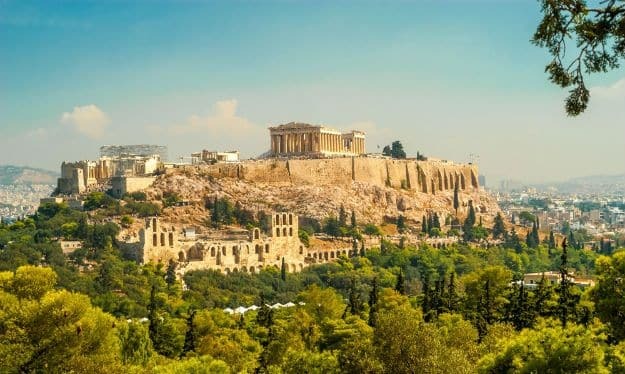 Prime among these age-old monuments is the Acropolis of Athens. 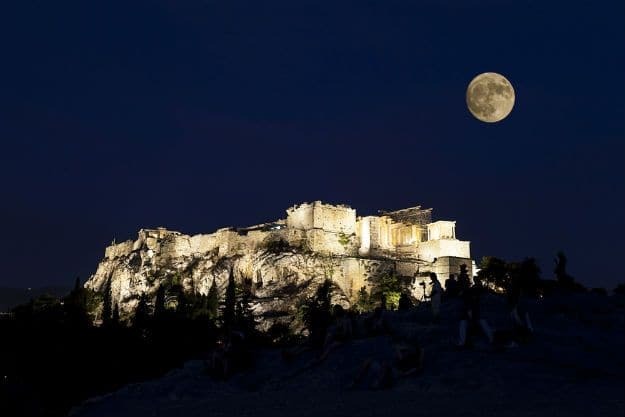 Located on a rocky hill above the city, the Acropolis is a citadel that dates back to 5th century BC. 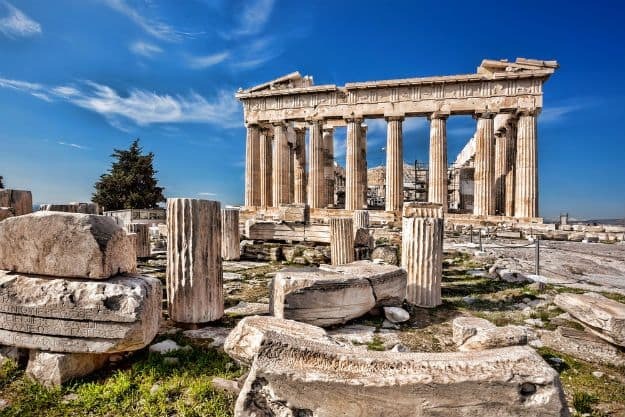 The Parthenon temple here is a landmark that Greece is often identified by. 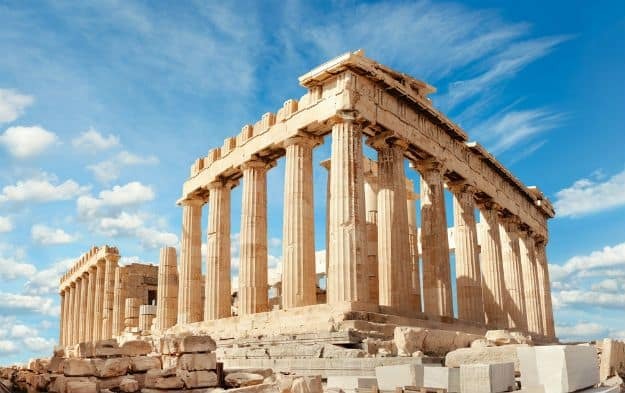 (ALSO SEE Stunning Photos of Santorini in Greece Show Why Honeymooners Love This Island) A visit to the Acropolis of Athens is sure to take you back in time. Today, it stands as a UNESCO World Heritage Site, testimony to the glorious bygone era. 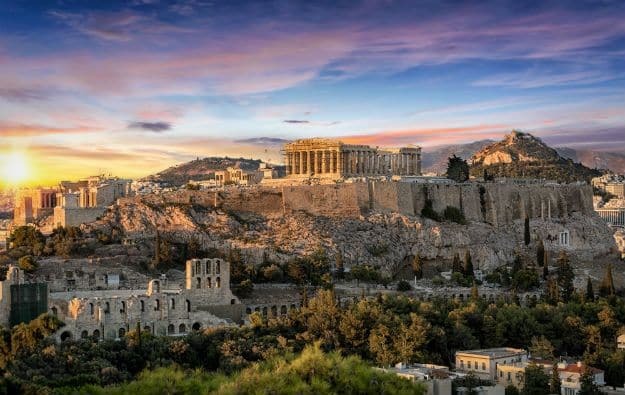 Here are some stunning photos of the Acropolis of Athens that will tempt you to pay a visit.